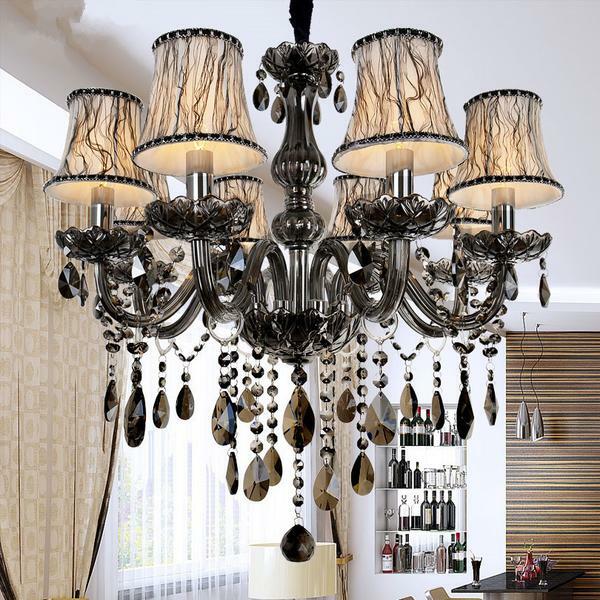 Add some glam to your home using chandeliers by following our easy lighting guide. Plus we share our favorite chandeliers on the market today! Chandeliers can make your home look opulent, rich, and serve as decorative lighting fixtures, but they can also make your décor go horribly wrong if used incorrectly. Sometimes it can be tricky choosing the style, size, and location of your chandelier – even expert designers still have these problems! So with the help of lighting supplier, WB Lighting Direct, we’ve compiled an easy guide to help you along your way:! Before even choosing the type of chandelier and the style of your new lighting fixture, decide on what the style of your space will be. A glamorous chandelier with crystal baubles will look out of place if your style is industrial or cottage chic. 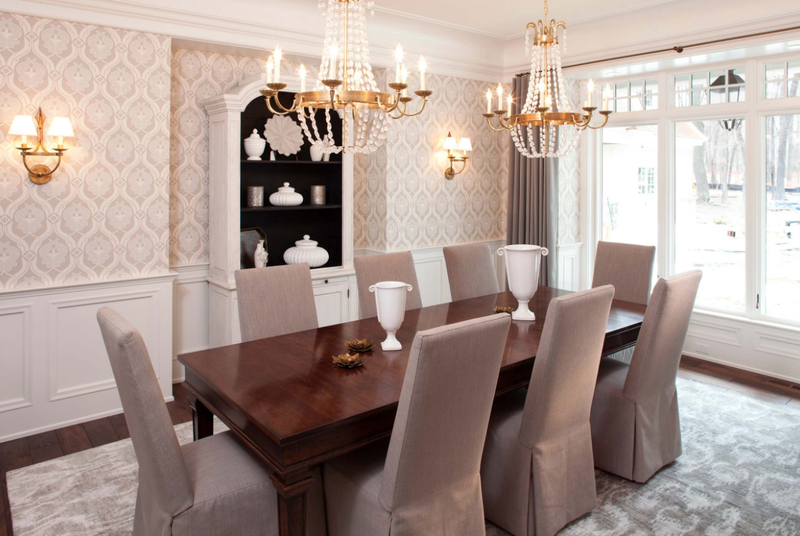 Keep in mind that your chandelier will transform into the focal point of your room, making it important to ensure that it fits your existing decorating style. Decide on the size of your chandelier according to the space you are decorating. A large entrance or lobby room will need a larger sized chandelier to light up the whole space and create that “wow factor”. 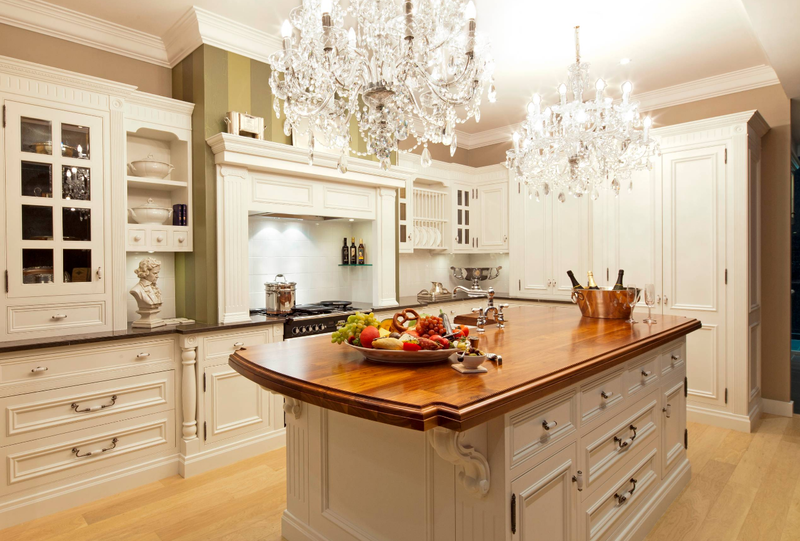 Meanwhile a kitchen island can be lit with a row of two or three smaller sized chandeliers suspended low near the countertop. 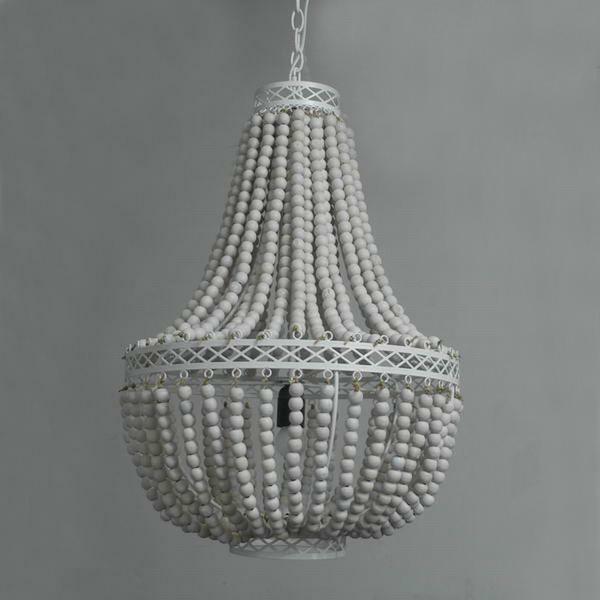 This rustic style Princess Grace collection chandelier is made from eco-frienldy wooden beads. 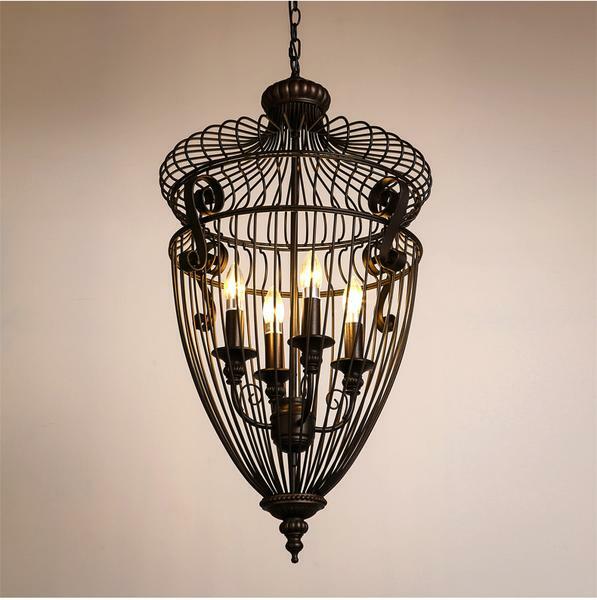 Don’t think chandeliers are only reserved for home entryways or dining rooms, these lighting fixtures are so multi-functional and can be used in just about any room in your home. I love the look of a small chandelier in the bathroom, it adds a nice touch of glam and makes the space look more personal. 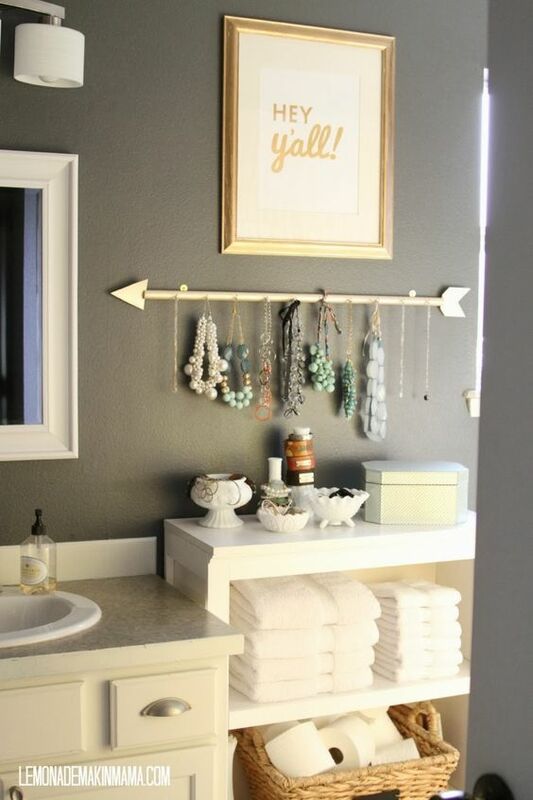 You can also place chandeliers in your bedroom, laundry room, and even outdoor patio! Decide on the height of your chandelier according to the ceiling height in your room. 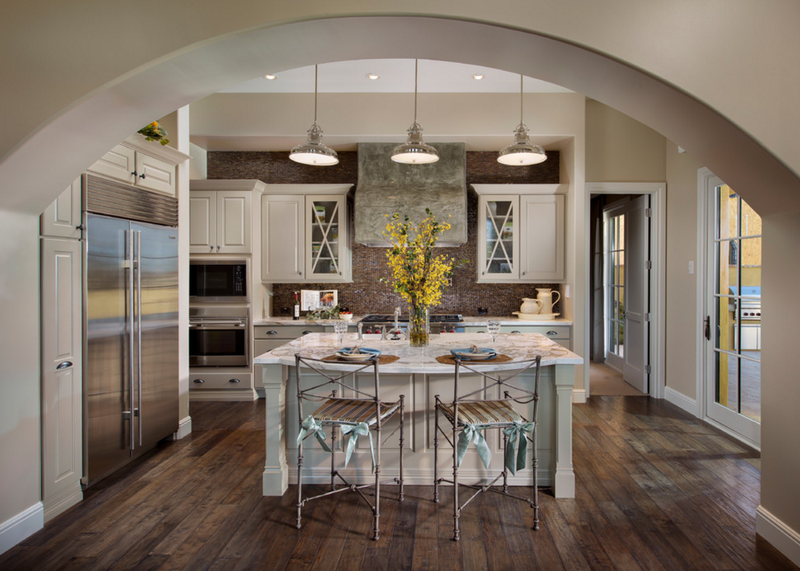 Higher ceilings usually require larger fixtures while lower ceiling require smaller fixtures. A great rule of thumb to decide at what height to hang your chandelier is 2.5-3 inches for every foot of height for a room. For example, if you have a standard 8 foot ceiling, the fixture should have a height between 20-24 inches.